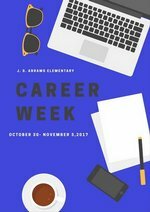 Abrams Elementary: Highlights - Career and College Week! 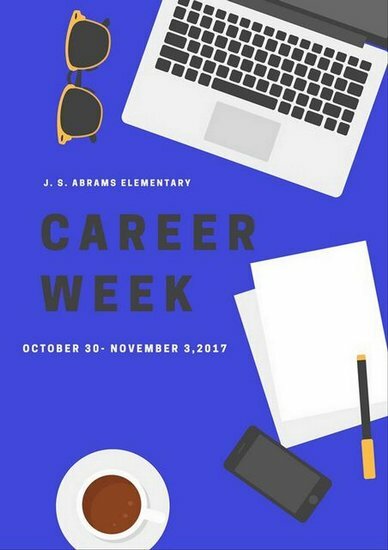 October 30-November 3, 2017 is Career & College week at Panther Nation! Ms. Melba Shanks, our school Counselor has planned an awesome week! Day #1--Apply to the college of your choice! Day #2--Come Dressed as Your Favorite Profession.